Brigands and thieves. Privateers and kazoo-brandishers extraordinaire. 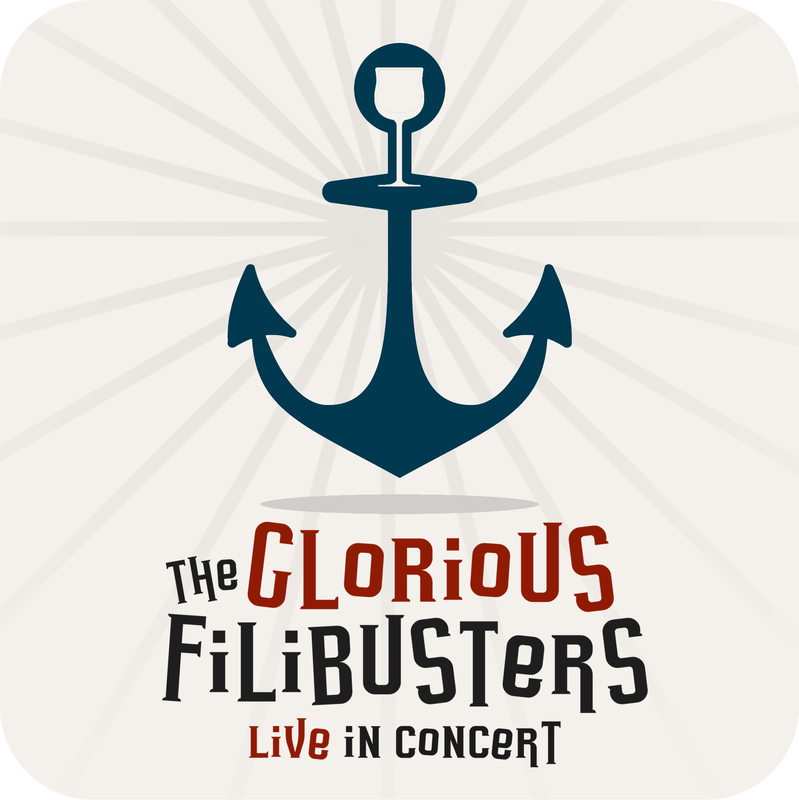 The Glorious Filibusters formed in London in September 2015, with one mission - to grace the world with a cappella comedy, mash-ups, and sea shanties about Nando's. Have a few drinks with this very special quartet and enjoy their particular brand of musical musings, as well as observations on life from Arna Spek, stand-up comedian and BBC Radio 4 New Act semi-finalist. 12+. Ticket purchases are non refundable. Concession prices apply to students; under 18s; pensioners; those on disability and unemployment benefits; Equity, BECTU & SDUK members; Portico Places cardholders. ​As a young venue we are still upgrading and developing the space, any additional donations are much appreciated and will be used towards improving the theatre even further and keeping the venue going in the long-term.